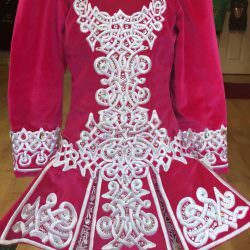 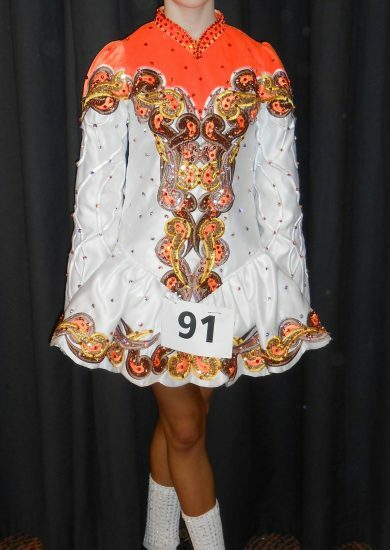 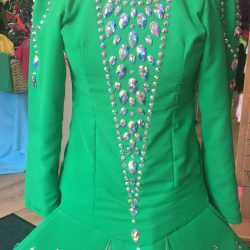 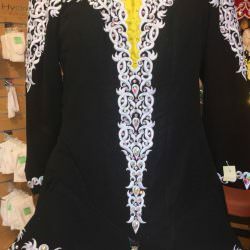 Pre-owned Irish Dance Costume. 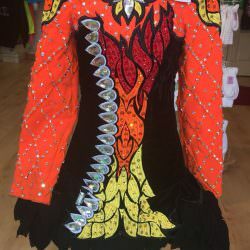 If interested, please contact Kathleen on 07716129432. 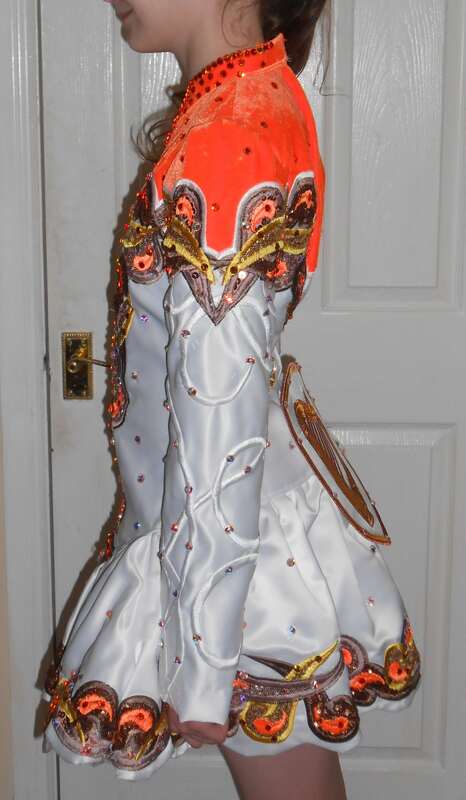 £500 – opened to reasonable offers.